Yes, I have yet to create a layout with one of the recent Whimsical Musings prompts, but I live in hope :-) Perhaps this week will be the week. What about you? This week I'm inspired by this postcard I picked up in one of the cafe's I visited last week in Vienna. It made me smile. 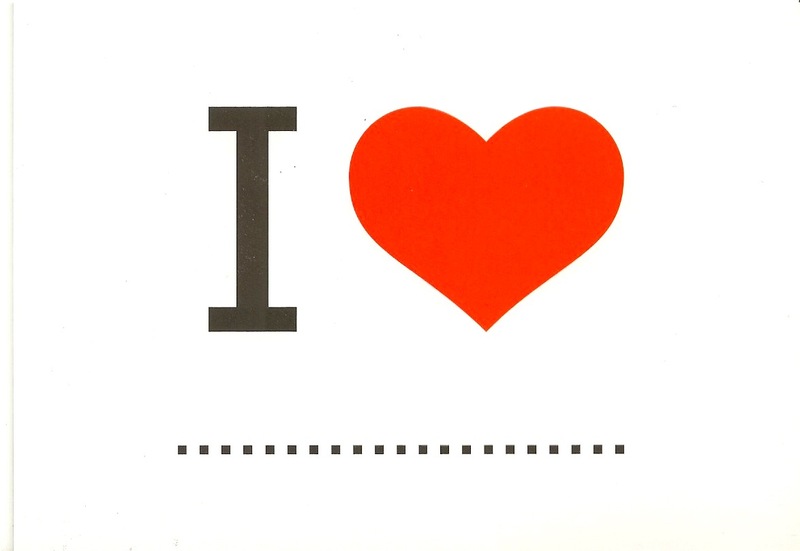 So, be inspired by "I *heart* ...." and fill in the blank. So many very different ways to take this prompt. Something, someone, somewhere... Whatever is making your heart soar right now is prime for the subject of your project. We love it when you share your creations over at our Whimsical Musings Flickr group so don't forget to tag it WM#173. Can't wait to see what you are loving this week!